The destitute villagers of Anne Sumner’s Mexican mission become drenched in the wake of billion-dollar corporate ambition. 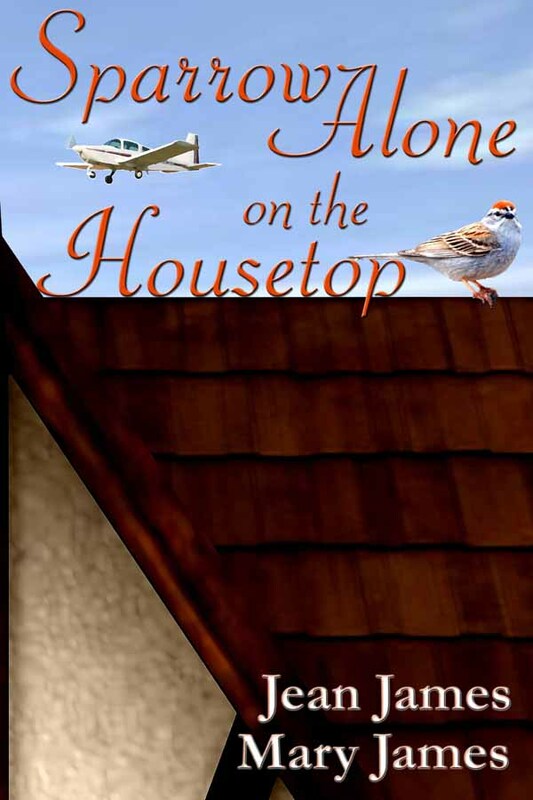 When her pilot friend Jim Orr is forced to play the part of corporation scapegoat in order to hide their corruption, she daringly pits herself against the enemy in an attempt to save them all. 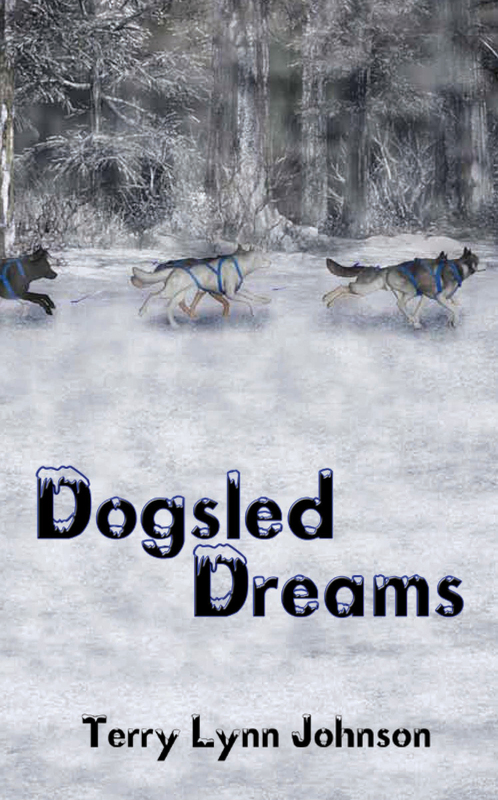 Twelve-year-old Rebecca dreams of becoming a famous dog sled racer. She’s an inventive but self-doubting musher who tackles freezing blizzards, wild animal attacks, puppy training, and flying poo missiles. All of her challenges, though, seem easier than living up to the dogs’ trust in her abilities.